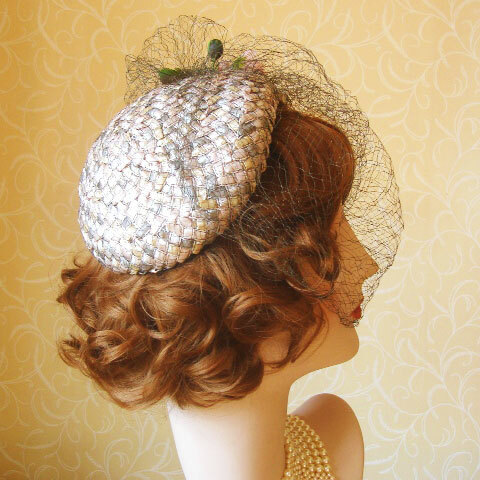 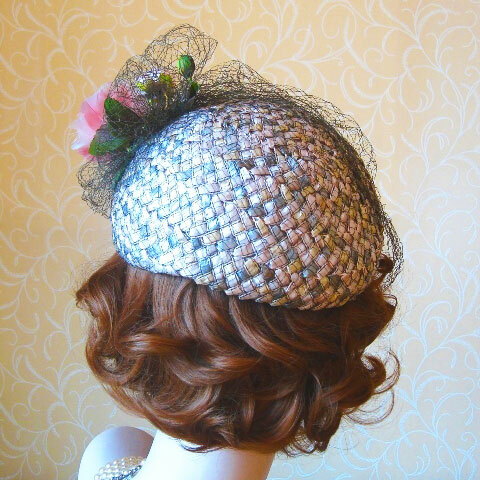 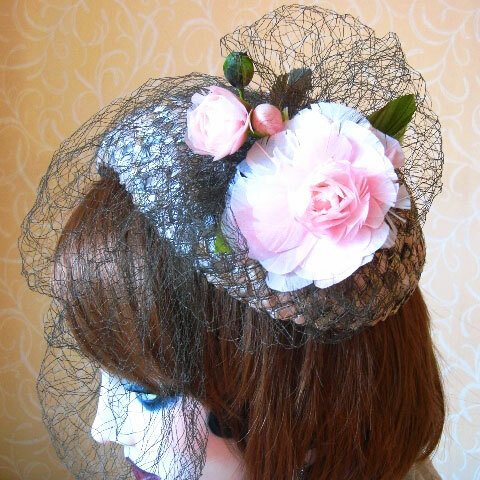 Everything about this little half hat fascinator is vintage. 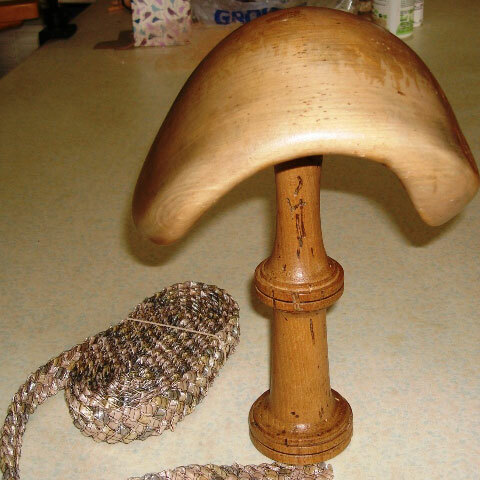 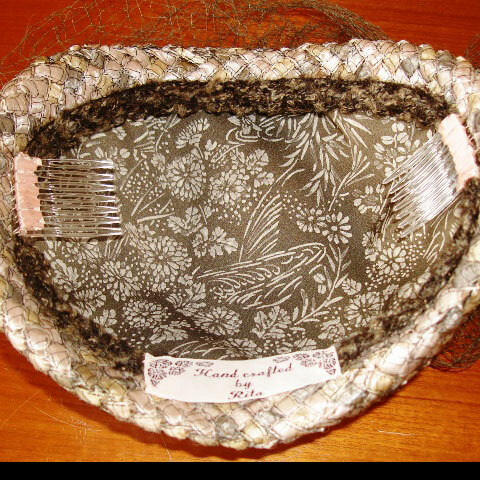 The French 40’s/50’s hat block it was made on, beautiful unusual Vintage Swiss straw braid, French olive veiling, feather flower, and it is lined in vintage Japanese kimono silk. 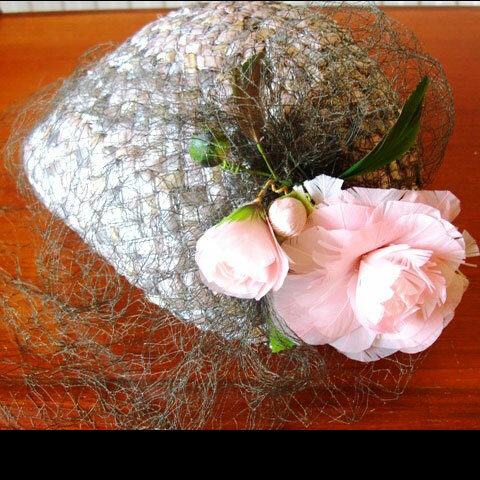 This is of course a one of a kind half hat fascinator, and took many hours, and is all hand woven and hand sewn. 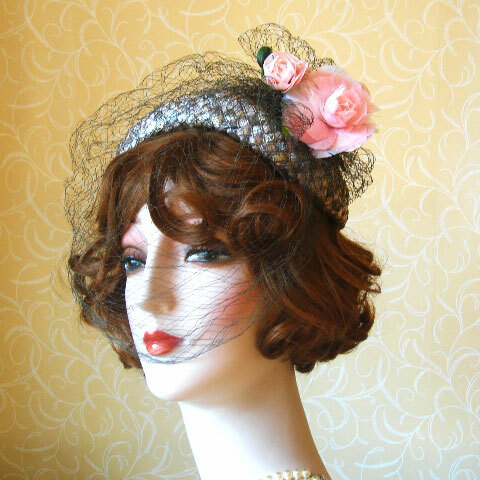 Unique, just like you!